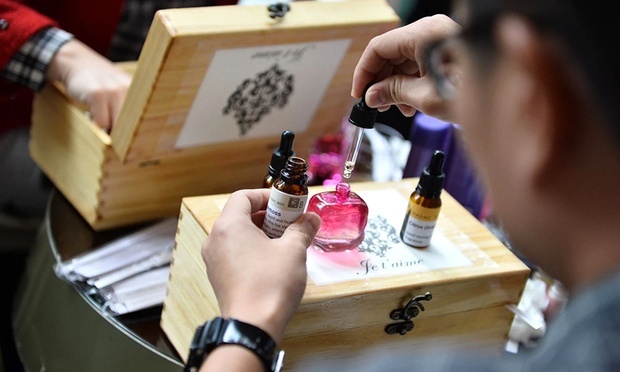 If you like to have your own customised perfume, check out these short courses that teach you how to mix your own scents and create your very own designer Eau de parfum. The cost of each 60 minute class and 20 ml Eau de Parfum is $88. Conducted by Prachi Saini, this perfumery workshop is located at Good man Arts Centre. They offer individual, couple or group perfume making sessions. A unique perfume bar can also be arranged at your preferred location or event. The owner has appeared in several interviews and TV shows in Singapore and has collaborated with the Singapore National Museum to release the Singapore Smell Project which is a collection of scents to remind Singaporeans of the different scents throughout the development and history of Singapore. The feelings and sensations of Singapore during the World War II and after have been encapsulated in a tiny crystal bottle. Prices start from $125 for an individual workshop. Developed by Terry Jacobsen a South African Perfumerist and the man behind the iconic scents of ION Orchard and Changi Airport. 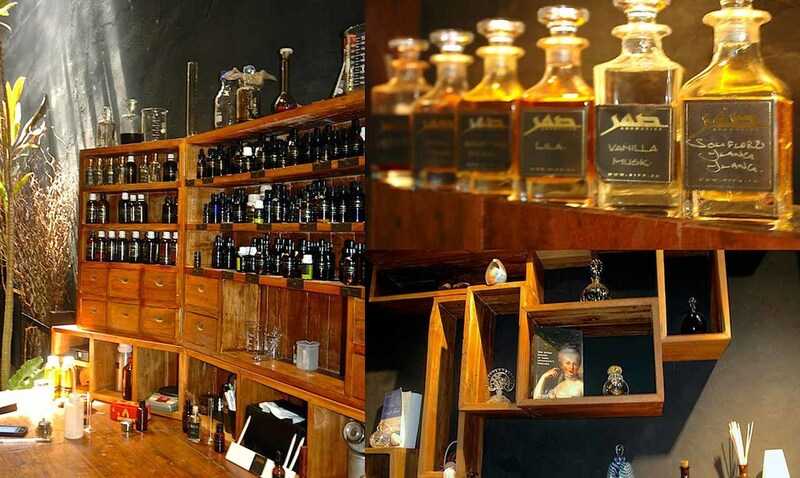 The process of creating your own perfume begins with a sniffing session of all their scents available at the store. Then you pick out a few that interests you and the perfumer on site will mix these scents, iodize them and distill them with alcohol so that you can bring home your very own 20 ml bottle of handcrafted perfume. Run as a small family business for several years, the Kazura family brings a lot of experience and skill to this artisan perfumery business. Her courses are divided into a Basic Course, Premium Perfume Workshop Customised Perfumery Workshops. 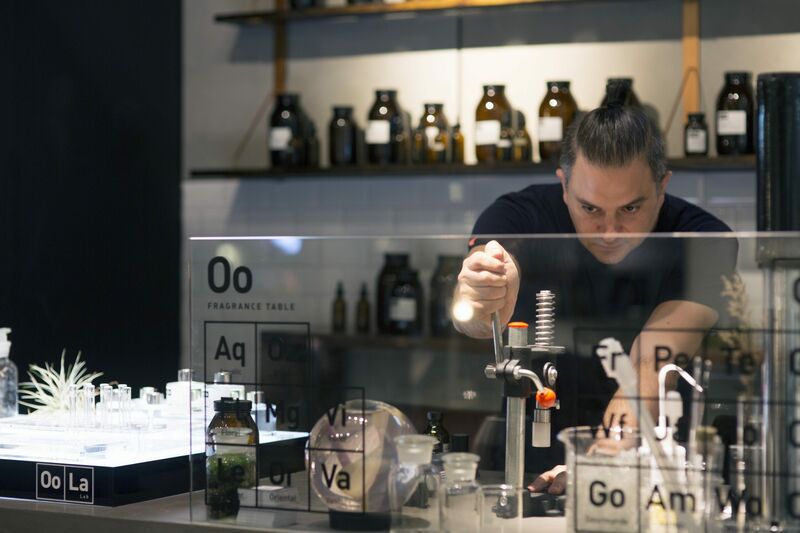 Prices start from $40 per person and can go from 30 minutes for a basic course to more than an hour for the more advanced perfume courses where you can bring home your very own bottle of scent in an exquisite crystal glass. Previous articleSam Smith to Perform in Singapore in October! Next articleThe First McDonald’s Self-Service Kiosk in Penang! Sunway City’s Got It All for Your Sensational Start to 2019!